You don't have to wait for Valentine's Day to plan a romantic day or vacation in London. You also don't need to limit yourself to traditional romantic gestures such as cards, flowers, chocolates and candlelight dinners while in London. You can create a more memorial experience by exploring and experiencing the best that London has to offer with your significant other. 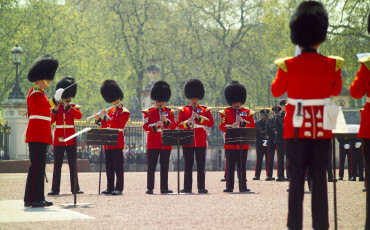 With this in mind, below are 5 suggestions of romantic things to do in London. 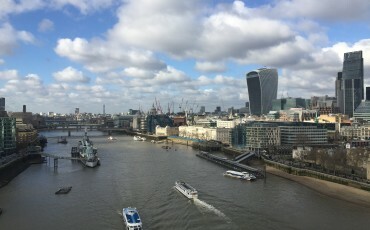 Where is the best view in London? There are many contenders. 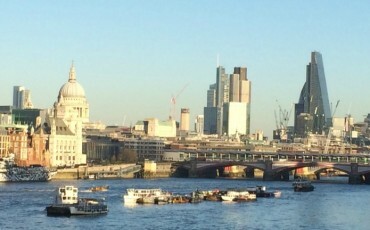 Some would say the view of the Houses of Parliament from Lambeth Bridge, others the sight of Sir Christopher Wren’s masterpiece, St Paul’s Cathedral, and the City of London from Waterloo Bridge. 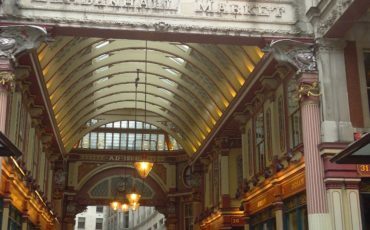 A themed walking tour for the family around London can be great fun with a Blue Badge Tourist Guide. 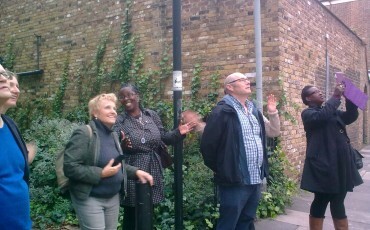 Guides can use great creativity to design a tour to match your needs and interests as part of our Specialist Tours. Here is an example: Does your family love cats? 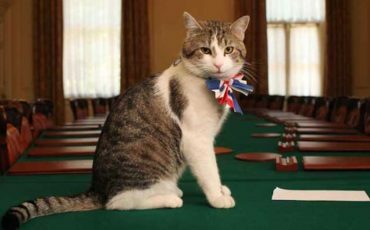 Let’s go on a feline-themed walking tour in search of famous cats in London. The wonderful Christmas lights in Central London are coming down, and red lanterns are beginning to appear around Soho and in particular Chinatown. 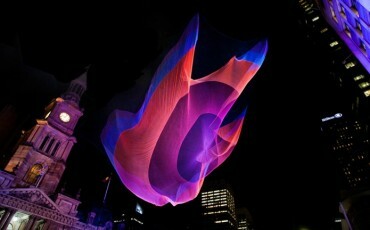 This is part of the celebration for Chinese New Year which is also known as the Spring Festival. This year it falls on the 28th January, the first day of spring in the lunisolar calendar. 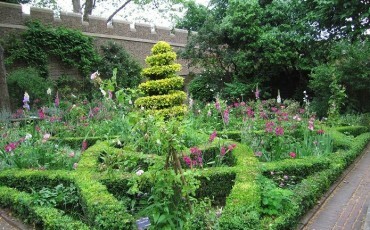 London is blessed with numerous green parks and gardens, most importantly the eight main Royal Parks, from the central London Parks of Regent’s Park and Primrose Hill, Hyde Park, Kensington Gardens, St James’s Park and Green Park to those further out such as Richmond Park, Bushy Park and Greenwich Park. 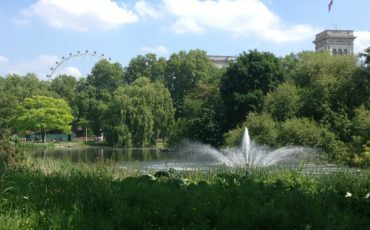 These are often called “London’s Lungs” and are a green haven for Londoners and visitors alike. 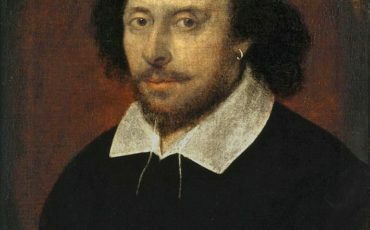 Faces Of The Bard - What Did Shakespeare Look Like? Most of us think that we know what this most famous poet and playwright William Shakespeare looked like. Our image of him comes from the portrait in the First Folio of his plays, a rather mediocre woodcut by Martin Droeshout, which nevertheless gave a fair likeness, according to his contemporary, friend and rival Ben Jonson. London is growing skywards. 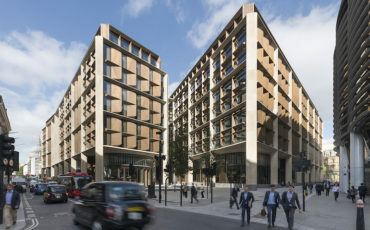 With the high rental price for offices and a lack of space in the ‘square mile’ of the old City of London going up is the only practical alternative. Because of the soft clay in which London was built the maximum height of a skyscraper in the city used to be around 600 feet (200 metres) but new technology allows architects to design buildings – such as Enzo Piano’s The Shard – which are around 1000 feet (300 metres) high with further high rise structures being built and planned for the future. The Notting Hill Carnival is the largest street festival in Europe and originated in 1964 as a way for Afro-Caribbean communities to celebrate their own cultures and traditions. Taking place every August Bank Holiday weekend in the streets of London W11, the Notting Hill Carnival is an amazing array of sounds, colourful sights, and social solidarity. 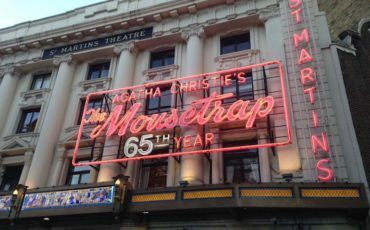 London's Blue Badge Tourist Guides often have to take groups to West End theatre shows and, even if they do not do this regularly, it is a good idea to know what is running in Theatreland in order to advise people. With this in mind, I thought it would be fun to see which were the longest running shows on the London stage. 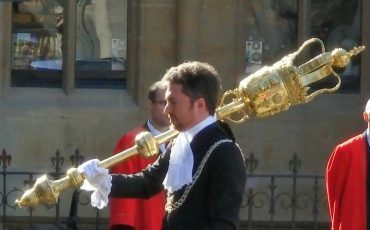 I wonder if we are now reaching the stage of the permanent play - as much a part of the London tourist scene as the Changing of the Guard. Rising elegantly above the River Thames halfway between the Tower of London and Big Ben is the Temple. Inner and Middle Temples, and beyond them Lincoln’s and Gray’s Inns make up the four Inns of Court. Here are time-forgotten havens of shady courtyards, scented gardens, and spooky gas-lit passageways. 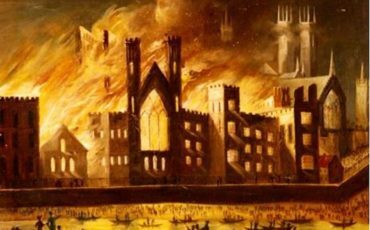 For hundreds of years, lawyers in their chambers and courtrooms have beavered away, crafting and refining the Common Law. 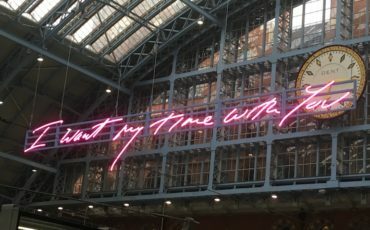 People entering the interior of Saint Pancras can now see a new LED sculpture by Tracey Emin, a twenty-metre message in bright pink saying “I want my time with you.” Emin is a notorious and controversial modern British artist, whose most famous work is probably her bed, which she put on display at the Tate Gallery surrounded by empty vodka bottles and used condoms. 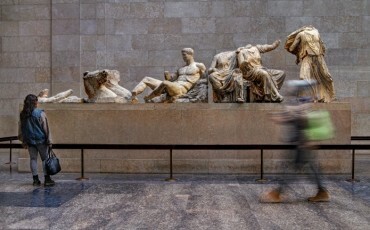 Blue Badge Tourist Guides who take their groups through the British Museum will often stop to point out some massive Assyrian sculptures before moving on to the nearby Parthenon Marbles. 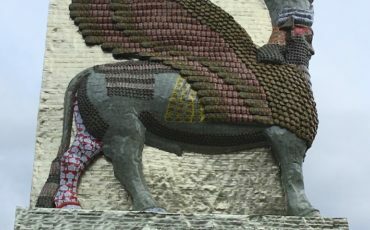 These represent the half-lion half-man figures guarding the entrance to the royal palace of King Ashurnasirpal the Second and were built in the ninth century BC. 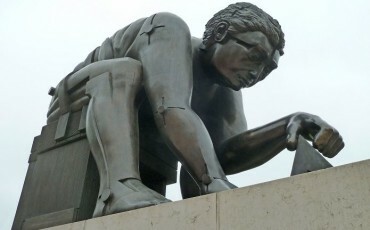 Now they can point out a modern version of the same creatures made from date syrup cans standing right in the centre of London – on the fourth plinth of Trafalgar Square. 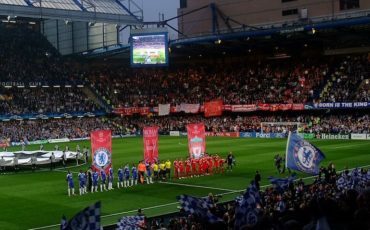 London is a city in the love, yes truly, madly, deeply in love with football! 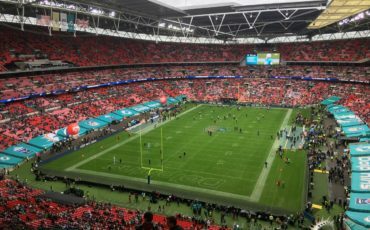 We are of course talking here of the game us Brits know of as football. Not futbol, not association rules, and absolutely, definitely, 100%, not soccer. In our game the ball is round, the officials are referees, the offence is the attack, periods are called halves and the fans eat pies with brown sauce, ketchup and scolding-hot meat of mysterious content. 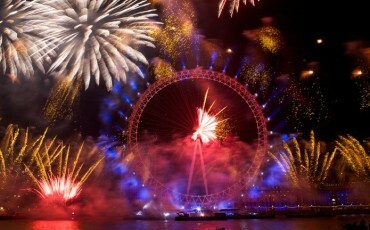 And yes, London loves it! 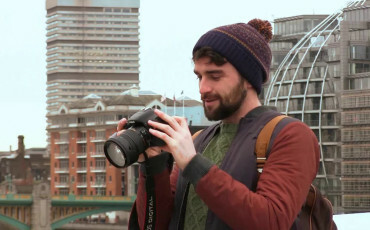 Think you've seen all there is in London? 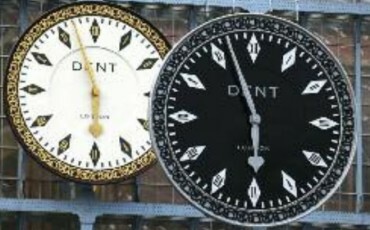 Well, think again! Just step east over the border from the Financial City and you'll find another world of contrasts reflecting the waves of immigrant workers who have passed through over the centuries. 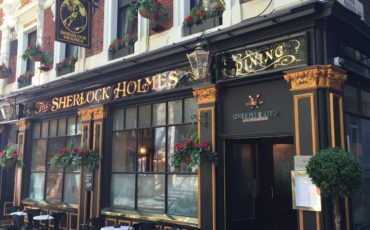 My top ten list of things to see in London's East End will take you on a journey of atmospheric Georgian and Victorian streets, bustling markets, great nightlife, and some historic villains. Enjoy! 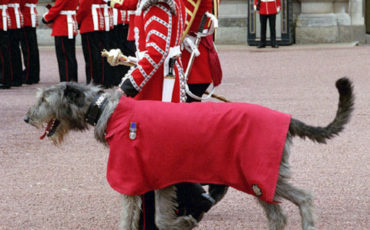 Most English people are familiar with the song Jerusalem which is a kind of unofficial national anthem for England - as opposed to God Save the Queen which is the official anthem for the United Kingdom as a whole. 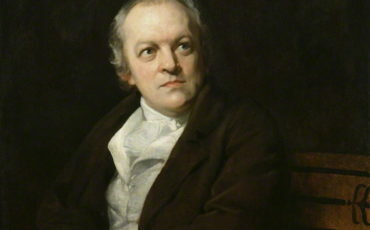 The words were written by the poet and painter William Blake, one of the great English eccentrics, a born and bred Londoner. 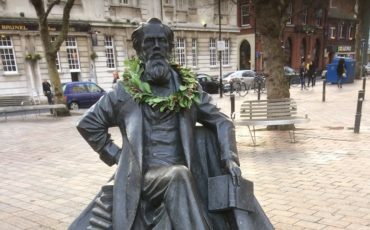 Charles Dickens was born in 1812 at Portsmouth and was one of the first world superstars both in his own lifetime and ever since. 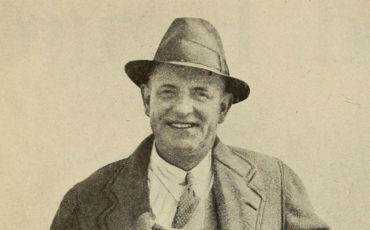 He was recognised not only in Great Britain as a great writer but abroad, particularly France and the United States where he travelled extensively. 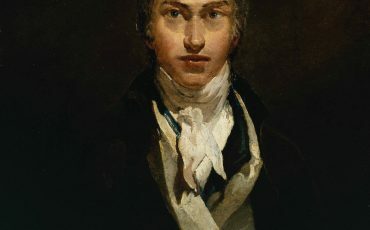 He emerged as a writer in a stratospheric way in 1836, with Pickwick Papers and Oliver Twist. 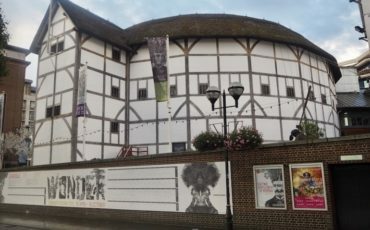 London is a "world class" city on many levels, and attracts visitors for a wide variety of reasons, and none more so than for its theatrical reputation, credentials and concentration of West End theatres, known as "Theatreland." 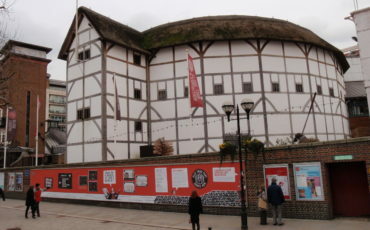 Today there are well over sixty theatres both large and small located in a fairly tight geographical area. 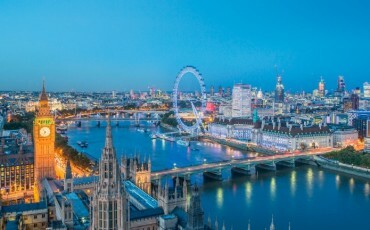 London is the link that unites all of us who were rocked in the soft cradle of the English language or first slept on its comfortable cushions at a later age. Our shared language is the tie that binds everyone reading this, and the capital is our tongue's birthplace. 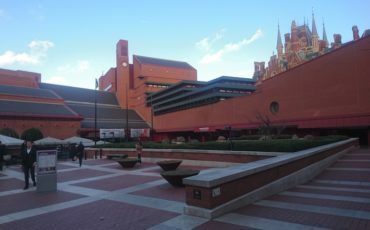 At its heart is the British Library, which automatically receives a copy of everything published in the United Kingdom and Ireland. 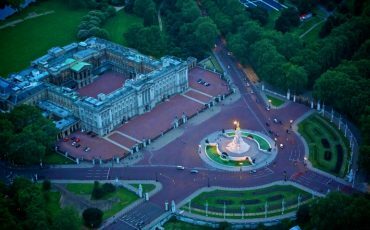 Blue Badge Tourist Guides, when they conduct a tour of London, often take the time to show their groups buildings and places which remind them of their own countries. This is a way of connecting with the group and makes them feel at home -even though they may be thousands of miles from where they actually live. The end of December through January is a fun time to be in London. 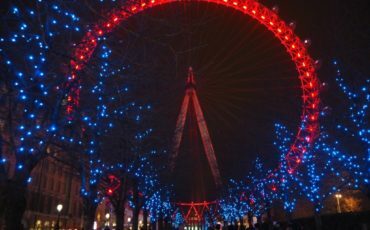 Christmas may have passed but the atmosphere is still quite festive and there are loads of events to ring in the New Year and get you excited about the start of the year. 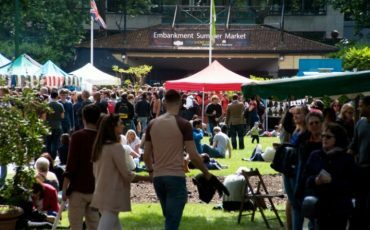 Below are some of the major events and activities to entice you to plan a visit to our fair capital London - recently ranked #1 on the list of the world's best city for 2018. The first Harry Potter book was published in 1997 with a hardback print run of just 500, each of which is now worth £40-50,000. 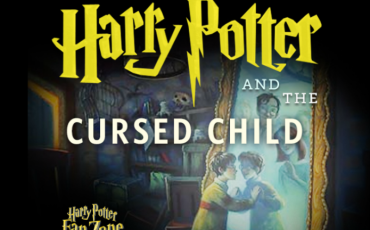 Since then the seven Harry Potter books have sold nearly 500 million copies and the eight films based on these books have grossed £6.5 billion, making J K Rowling the world’s richest author with a fortune of around £600 million. 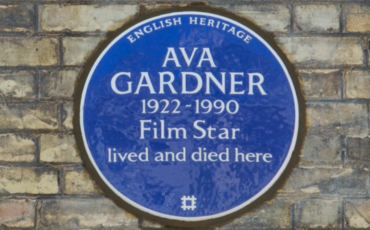 To celebrate BBC Music last month the BBC Local Radio stations and Asian Network in England teamed up with the British Plaque Trust to unveil forty-seven historic Blue Plaques celebrating iconic musicians and venues. 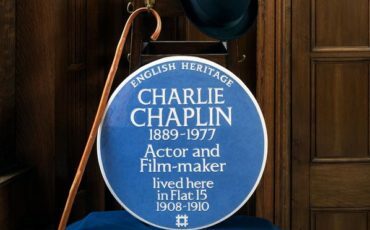 Charlie Chaplin, one of the greatest stars of early cinema, has been honoured with an English Heritage blue plaque at his former London home in Glenshaw Mansions on Brixton Road in Kennington. 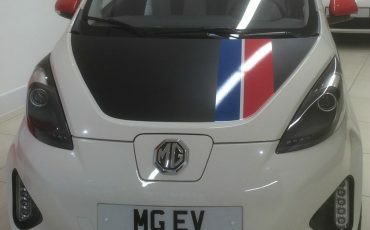 The blue plaque was unveiled by the British comedian and Chaplin admirer Paul Merton, Chaplin’s granddaughter Kathleen, a singer, was also present with her seven-year-old son. What – not another one? Yes, but not an election. 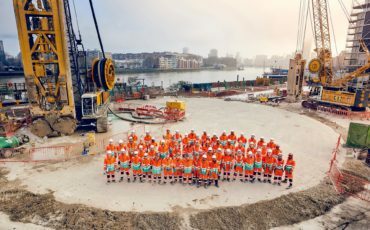 This time it’s a tunnel – another one under London, from west to east and this one is less in the news because it is all about our waste. After London’s population doubled between 1840 and 1900 Sir Joseph Bazalgette’s literally ground-breaking tunnel, his great Intercepting Sewer, saved London from the Great Stink of 1856. Coaches usually take one of three roads into/out of London - the M3, the M4 or the M40. 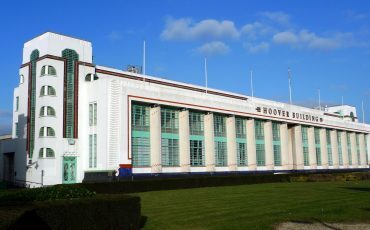 I was coming back to London along the last recently and talked about football (soccer to our American visitors) as we passed Wembley and the Battle of Britain as we passed RAF Northolt and between the two I gave a mention to Art Deco architecture as we passed the Hoover Building. There's a revolution happening in London. But it's not a political one, or even a social one. 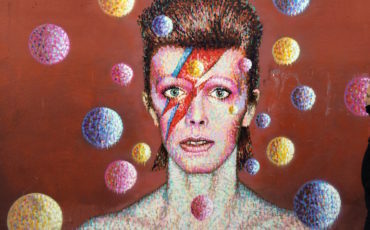 Far away from the headline-dominating machinations of governmental Westminster and the bright lights of the glitzy west end theatres, an artistic revolution has been gathering pace in the East End of the city. 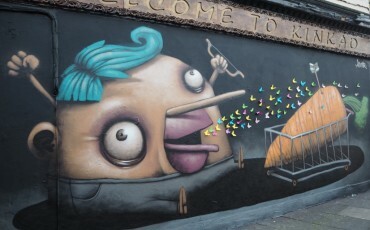 Into this atmospheric, edgy neighbourhood come the artists, often incognito, to adorn the walls with their creative, talented, sometimes controversial works. They may have to travel across an ocean to get here, but for Americans in London, home is never that far away. 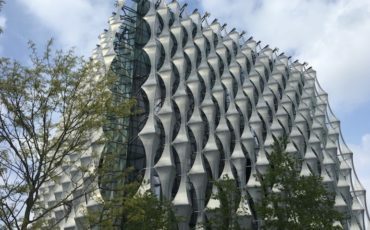 Britain and the United States have a long shared history, and there are many sites in London associated with America. They reflect the close political, cultural and military ties between the two countries. 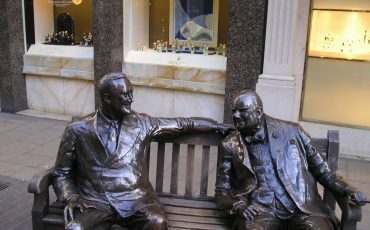 The term "special relationship," often used to refer to the Anglo-American friendship, was first coined by Britain's wartime Prime Minister, Winston Churchill, whose mother was American. London, has (or had) a reputation for housing members of the international awkward squad. 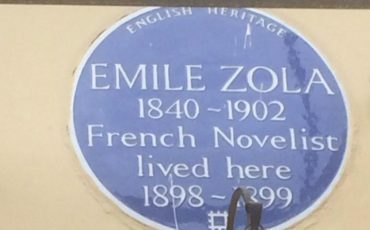 One exile was the French writer Émile Zola who arrived at Victoria Station on 19 July 1898 without any luggage or knowledge of the English language. He spent his first night at the Grosvenor Hotel and later moved to the more modest Queen’s Hotel in Norwood. William Shakespeare. Revered throughout the world as one of the greatest playwrights, Shakespeare wrote some of the best known and best loved words in the English language. Over 400 years on, these words still have the power to question, console, illuminate and inspire us today. 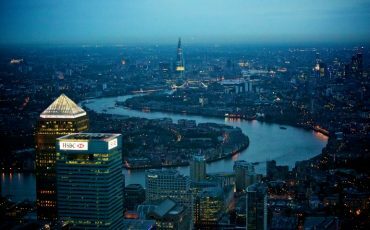 At 215 miles long and neatly dividing London between North and South, the River Thames is the silvery thread that provides continuity for a City that is always changing. The sinuous loops and eccentrically named reaches provide the focus for some of London's greatest sights. 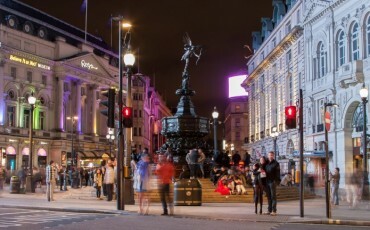 Brixton is one of London’s most diverse and exciting neighbourhoods. 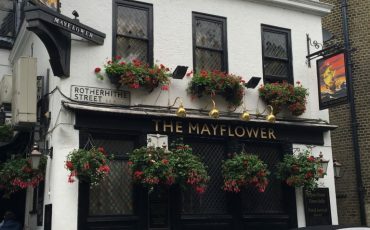 It is bit of a hidden gem tucked away south of the river Thames and less than 3 miles from Westminster and the Houses of Parliament. 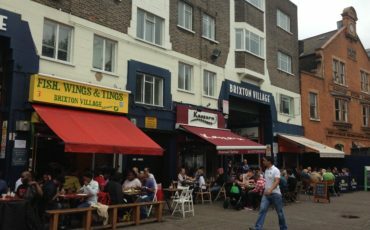 Known for its Caribbean heritage and referred to as London’s Harlem by the US actor Will Smith, immigration has been a theme in Brixton’s history that defines its character as well as its cultural diversity. 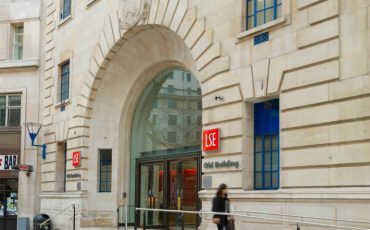 Of all the European capitals, London is arguably the one with the greatest architectural variety, be it residential, commercial or public buildings. What adds to the impression of an incessantly ‘creative kaleidoscope’ is the juxtaposition of old and new, of a mediaeval church next to a 21st century glass building or a Roman ruin in the middle of a 1970s Brutalist development. 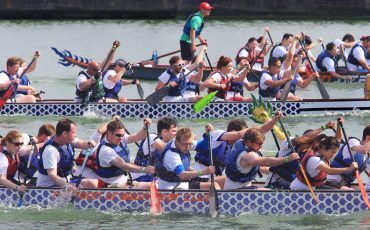 Which hobby is loved by 1 in 6 British adults and generated revenues of £5.5 million in 2016? No, not fishing or horse riding, but old cars, buses, vans and lorries. 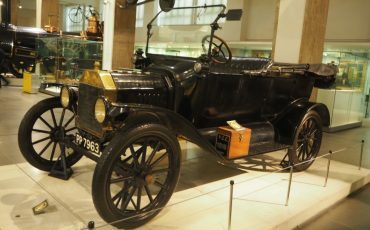 Yes, petrolheads, according to the Federation of British Historic Vehicle Clubs, are doing their bit for the economy, and London is right at the forefront of the movement. Mother’s Day is fast approaching – let our knowledgeable and entertaining Blue Badge Tourist Guide reveal the origins of the festival and introduce some beautiful ideas for treating her on Mother’s Day. Mothers’ Day is often confused with Mothering Sunday; an old Christian tradition when believers visited their "mother" church on the fourth Sunday in Lent. Domestic servants were given a day off to do this, usually with their mothers - often the only time a family could reunite all year. 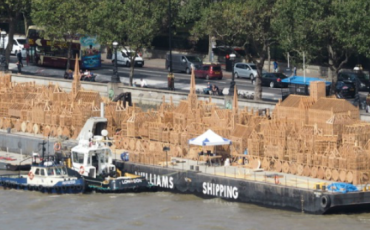 The official title of the Houses of Parliament is the New Palace of Westminster. The name reminds us that the earliest Parliaments were consultations between the King and his closest followers, together with representatives of the Church, held at his London residence. 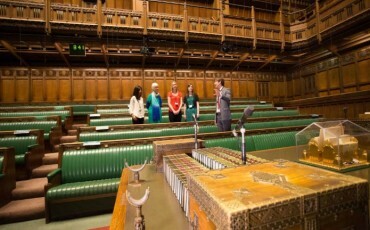 The Houses of Parliament combine spectacular architecture with a fascinating history. Located next door to Westminster Abbey and inextricably linked to it by history the Houses of Parliament are an intriguing place to visit. Ian Fleming created the character of 007 whilst living in London and his novels are filled with references to London. 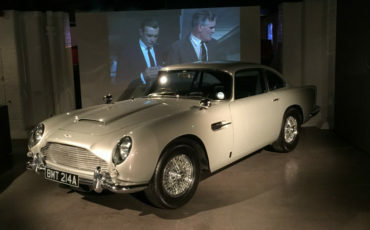 Subsequent filmmakers took Fleming’s character and have developed him into the super spy we know today, and along the way set many of their iconic filming locations in London. No fictional character has been portrayed more often on stage and screen than Sherlock Holmes. 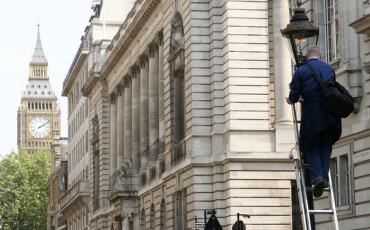 Fans flock from all over the world to see the locations where he lived, worked and brought justice to Victorian London. The BBC’s Sherlock series starring Benedict Cumberbatch and Martin Freeman has only increased his popularity. 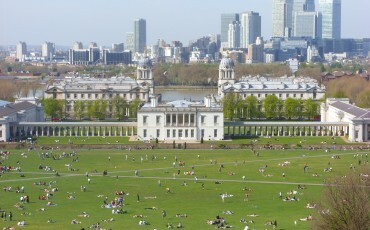 Designated a UNESCO World Heritage site, Greenwich provides the perfect day out for visitors wanting to escape the hustle and bustle of Central London. 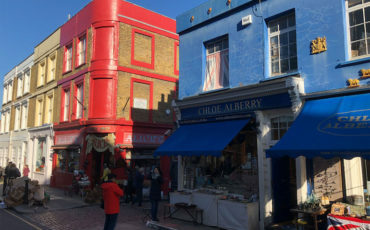 A short journey down river from Central London, the Royal Borough of Greenwich is home to six museums, stunning historic architecture and a wonderful range of shops, markets, pubs and restaurants. 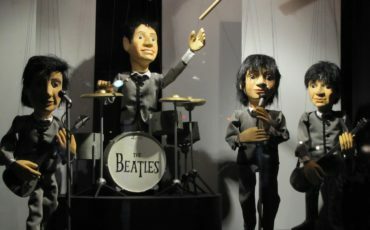 London is one of the world’s leading cites for a number of reasons and one of them is the diversity of musical talent that has lived, worked and played in the city. 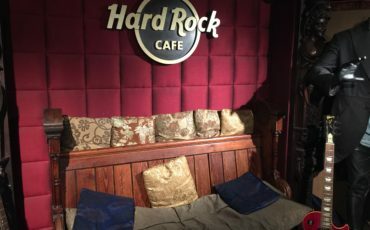 Our London Rock "N" Roll Tour takes you to some of these key locations and your knowledgeable Blue Badge Tourist Guide will relate some of the larger than life antics that occurred in this musical city. The Port of London has changed beyond all recognition in the past four decades. 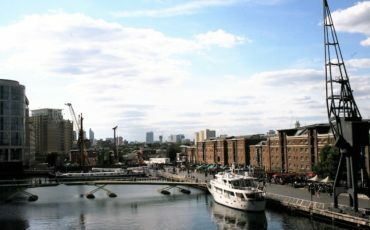 Once the docks teemed with men and ships from all over the world, now all is transformed and a new and vibrant area has grown up with commerce, stylish housing, fashionable shops and restaurants. 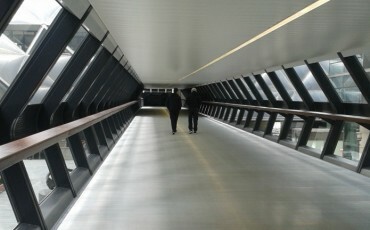 Here are my Top Ten Facts about London’s Docklands. Students and fans of American politics will be pleasantly surprised to find that dotted across London are seven statues of six American presidents. These can be discovered on a guided tour of London with a knowledgable Blue Badge Tourist Guide but I have highlighted below. 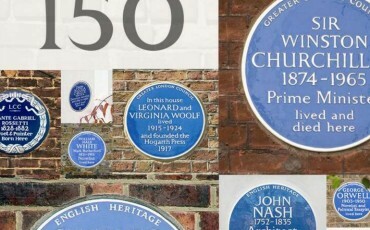 In 1866 the Blue Plaque scheme was founded by the Society of Arts and so this year they celebrate their 150th anniversary. 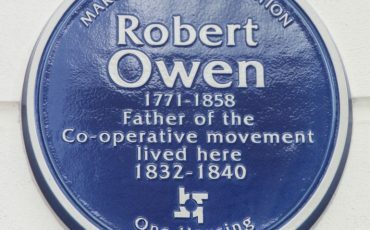 Now managed by English Heritage, London's blue plaques are handmade in Cornwall by the Ashworth family. The first blue plaque was awarded to the poet Lord Byron in 1867, but his house in Holles Street, was demolished in 1889 – today it is the site of John Lewis department store. 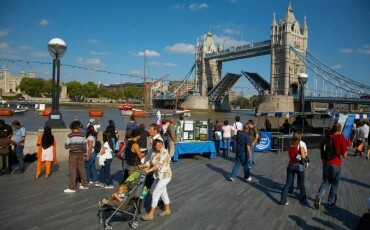 London welcomed nearly 18million international visitors in the last 12 months, and this number is expected to increase. 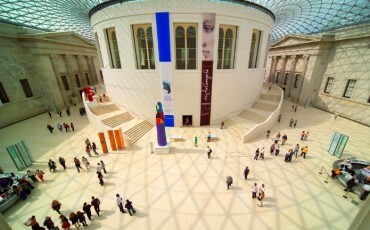 Many visitors come to see the artwork and cultural artifacts at major museums like the British Museum, National Gallery and Natural History Museum. 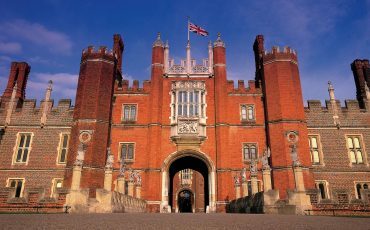 Others are interested in exploring major attractions like the Tower of London, Palace of Westminster, Westminster Abbey, Buckingham Palace and Hampton Court Palace. 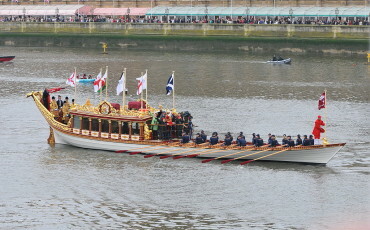 However, an increasing number are visiting London for international sporting and culture events. 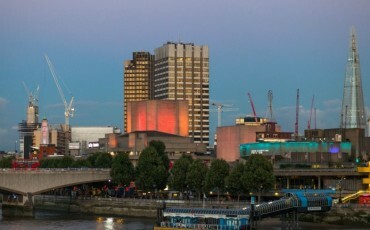 The Queen Elizabeth Hall, Purcell Room and Hayward Gallery on the South Bank are now closed, preparing for a two-year refurbishment, and will re-open in 2017, which is exactly 50 years since they first opened in 1967-8. 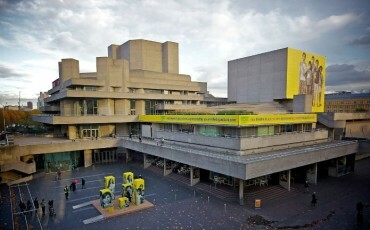 They are immune from listing status, unlike the Festival Hall, which is Grade 1 and the National Theatre is Grade 2 listed. 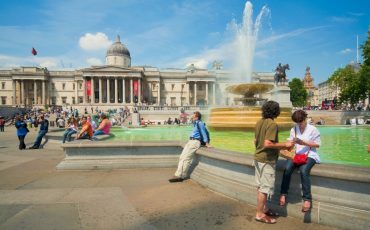 London’s tourism boom has continued during the second quarter of 2015, with the city welcoming a record 5.1 million international visitors between April and June this year, 6% more than the same period last year, according to the Office for National Statistics International Passenger Survey (IPS). 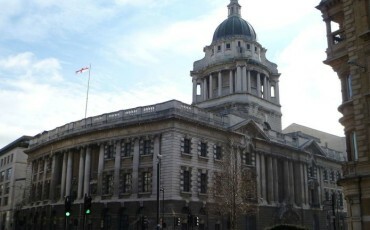 1.9m legal and criminal documents have been collated from the records of institutions such as the Old Bailey and Newgate Prison held by the National Archives. 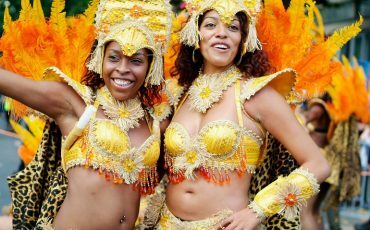 First held in 1964 as an offshoot of the Trinidad Carnival, the Notting Hill Carnival has remained true to its Caribbean roots, bringing a spirit of diversity to London. When it first started, around 500 people attended the Caribbean festival. 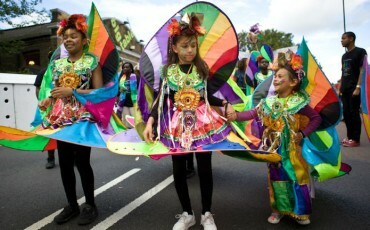 Today, the carnival attracts lots of people to London, and continues to grow in popularity. Expect some 50,000 performers, nearly 40 sound systems and more than 1 million spectators over the bank holiday weekend. 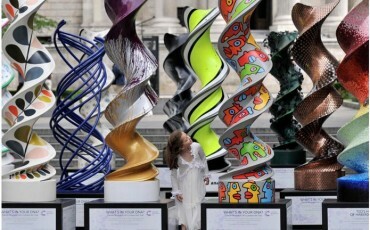 21 DNA-inspired double helix sculptures have appeared across London as part of Cancer Research UK’s campaign to raise awareness and funds for the Francis Crick Institute, a world-leading centre of biomedical research and innovation due to open in 2016. 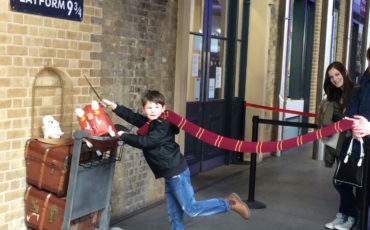 The boy wizard is coming to the West End in a show likely to be the hottest ticket of 2016. 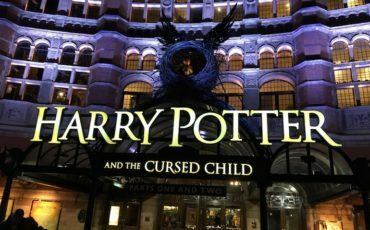 Harry Potter and the Cursed Child will open at the Palace Theatre next summer. The Ministry of Defense has announced plans for the 70th anniversary of Victory over Japan Day taking place on 15 August 2015. 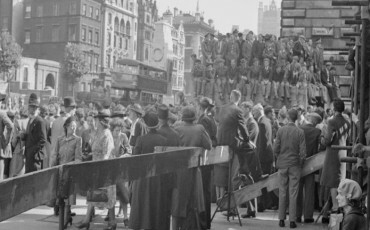 Working in collaboration with The Royal British Legion, the commemorations will take place in Central London. 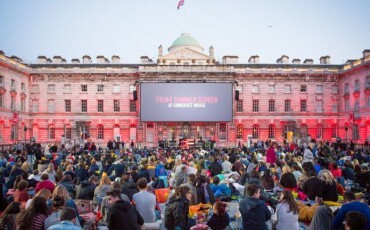 Film4 Summer Screen returns to the iconic courtyard at Somerset House in London from 6–19 August for 14 nights of open-air film screenings. Cornelia Parker's One More Time was unveiled recently at St Pancras International station as the inaugural artwork in Terrace Wires, billed as "the fourth leg" of London’s rotational public art spaces alongside the Fourth Plinth, Serpentine Gallery and the Tate Modern’s Turbine Hall. It was one of the jewels in the crown of Georgian London: a building so unusual that a suspicious public were unconvinced it would remain standing when it was built in 1762. 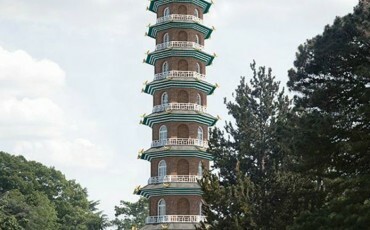 Designed at the height of the 18th century craze for Chinoiserie, The Great Pagoda at Kew was famously adorned with 80 brightly coloured wooden dragons. 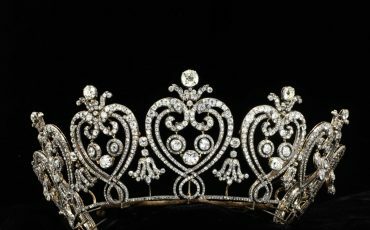 The eye-catching dragons were the talk of the town for 20 years, before disappearing in the 1780s, rumoured to be payment for the Prince Regent’s gambling debts. 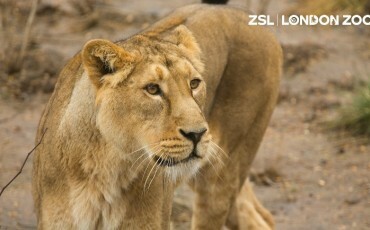 ZSL London Zoo has petitioned to build nine wooden cabins next to the lion enclosure which will allow visitors to stay overnight – and fall asleep to the sound of roaring. Visitors to London will be pleased to hear that Transport for London will launch a night time tube service starting the early hours of 12 September. Thereafter, there will be a round-the-clock service on Fridays and Saturdays on Jubilee, Victoria, and most of the Central, Northern and Piccadilly lines. 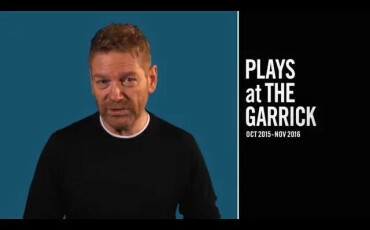 Sir Kenneth Branagh has announced a whirlwind season of five plays at the Garrick Theatre, created by his own theatre company in a tradition dating back to actor-managers. 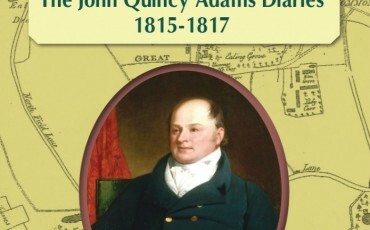 The Little Ealing History Group publishes An American President in Ealing: The John Quincy Adams Diaries 1815 to 1817 The Little Ealing History Group has published a unique local history book based on the diaries of John Quincy Adams, a leading nineteenth-century American statesman and diplomat. 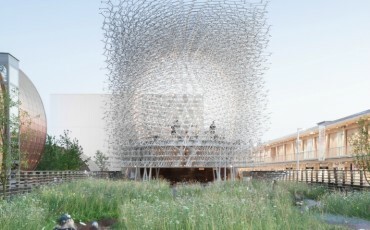 It is not often that the name of Sir Norman Foster is associated with gardening. He is more well known for being the architect behind the Gherkin (he is thought to hate the nickname and prefers 30 St Mary Axe), the British Museum Great Court, City Hall and Wembley Stadium. But gardens? No, not really until the opening of Crossrail Place in early May. 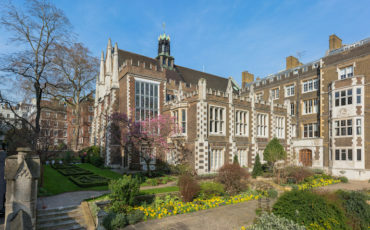 Open Garden Squares Weekend takes place in London this year with 218 hidden and little-known gardens opening to the public on Saturday 14 and Sunday 15 June. 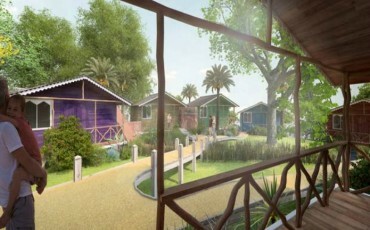 The gardens range from the historic and traditional to the new and experimental. 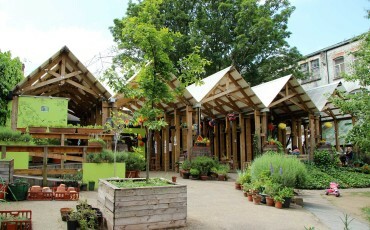 They include classic London square gardens, roof gardens, community allotments, urban wildlife and ecology centres as well as the gardens of historic buildings, institutions, restaurants, schools and shops. 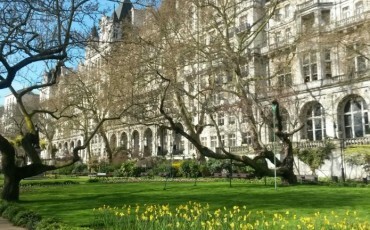 Spring is here and Whitehall Gardens offers an ideal place to sit awhile and enjoy the colourful spring flowers that are in bloom. 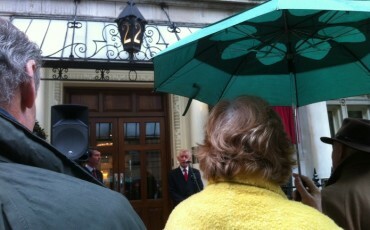 Commander Mansfield Cummings, founding father of the Secret Service, has at last received his Blue Plaque. It was unveiled Monday 30 March, with your correspondent in attendance, not, as I had anticipated at the site of the Cummings’ 1923 death – corner of Melbury Road and Addison Road, W14 – but the site of the first proper SIS office and workshop on top of the National Liberal Office, aka Horse Guards Hotel. 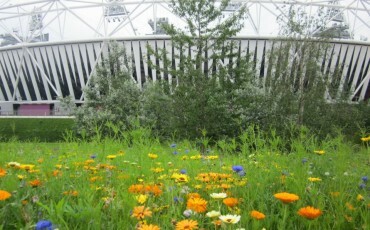 There is no better time to visit the Queen Elizabeth Olympic Park than spring or summer. The Park opened fully in April 2014 and has since welcomed millions of visitors. 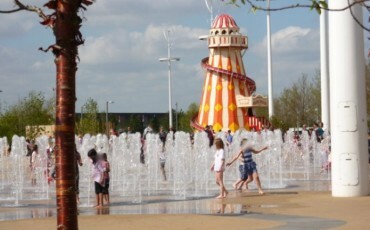 It covers 560 acres and people visiting can enjoy the beautiful parklands, idyllic riverside lawns, giant climbing walks and intricate fountains. On a rather dreary and wet day, two dozen Blue Badge Tourist Guides met in the foyer of the National Theatre for a "behind the scenes" tour. 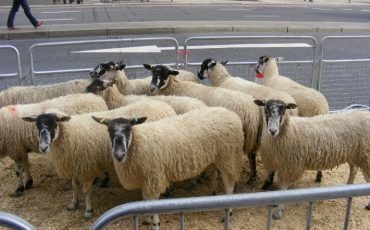 We were split in two groups, all dressed in fetching high viz jackets. Even before we set off our little band was buzzing with excitement, as we were promised a goody bag full of information leaflets on our way out. 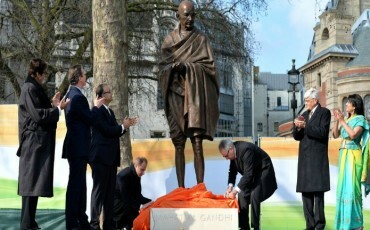 A statue of Mahatma Gandhi was unveiled by India’s Finance minister Arun Jaitley on Saturday 14 March in Parliament Square. In attendance was Prime Minister David Cameron, the popular Indian actor Amitabh Bachchan and Gandhi's grandson, the former governor of West Bengal, Shri Gopalkrishna Gandhi. 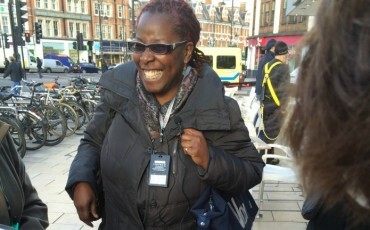 Angela Morgan, our London Blue Badge Tourist Guide for the Brixton walk in December, definitely has the street cred for a walking tour of Brixton, being familiar with not only the people of the area but the kind of fruit, veg, fish and meat you can buy in the market. We had a great lesson in sweet potatoes, yams, akee and even breadfruit, which was transported on the Bounty by Captain Bligh and Fletcher Christian to feed the slaves who were ancestors of many of the current occupants of the area. 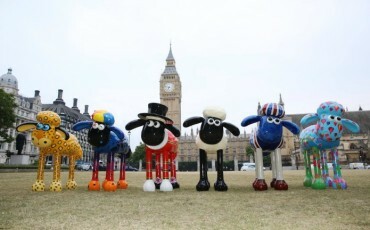 The London trail for Shaun the Sheep (Nick Park – Wallace and Gromit spin off) will take place from 28 March to 25 May and will feature 60 5ft high Shaun the Sheep sculptures, decorated by celebrities and artists. 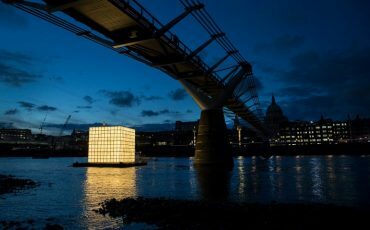 For visitors to London who want to document their trip through photography for sharing on social media or with family and friends back home, here are 10 iconic photo locations around the city. 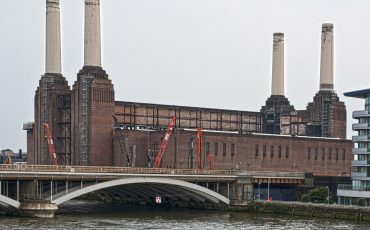 On a briskly cold January morning, fellow Blue Badge Tourist Guide Steven Szymanski inducted an enthusiastic group into his passion for bridges on a walk that took in Tower Bridge to Waterloo, via St Magnus Martyr, the Steelyard and Bankside. 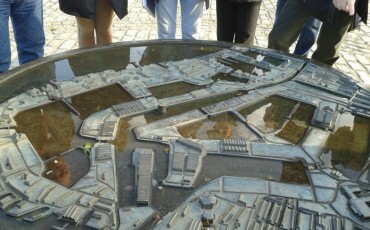 Keith Harding led a group of fellow Blue Badge Tourist Guides around Surrey Quays – an area often unfairly overlooked, as it lies between Rotherhithe and Greenwich. From Greenland Pier we walked along the bank of the Thames, known as Deptford Strand. Then to Convoys Wharf, the site of the Royal Naval Dockyard since the time of Henry VIII and Tsar Peter the Great’s sojourn in the area and finally the Royal Victorian Victualling Yards. My friend Phil Coppell, a Liverpool Blue Badge Tourist Guide, tells me that he took Ray Davies a member of the English rock band The Kinks on a Beatles tour some years ago. He queued up and paid for his ticket like everyone else and, during the tour, mentioned that he had originally set his song Waterloo Sunset in Liverpool but the line ‘Mersey Sunset’ did not scan and he moved it to London. He had always had a soft spot for Liverpool and said that whenever The Kinks played at the Cavern or other venues they always had a great reception. 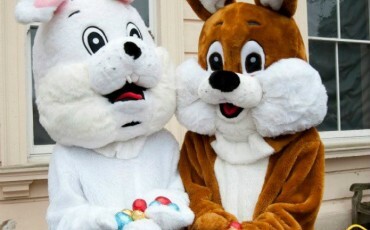 This year Easter falls early in April and many families will no doubt head to London during the break. 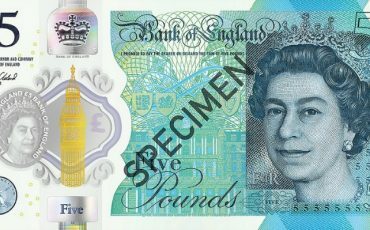 There are several Easter Egg hunts, including the annual one at Kew, but also at more unexpected venues, like the Bank of England Museum. 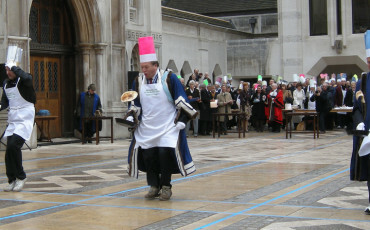 If you are looking for a quintessentially British event in February then you must witness Pancake Day racing. The old religious festival of Shrove Tuesday is when Christians ate a rich meal using butter and sugar before beginning the fast of Lent. This day always falls 47 days before Easter Sunday, so the date varies from year to year and falls between February 3 and March 9. This year, Shrove Tuesday will take place on 17th February. 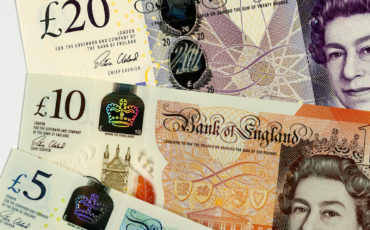 January is the best month to visit London if you are a bargain hunter. To start, the shops have sales which usually start a couple of days after Christmas. Plus most ice skating rinks and funfairs are still open during the first week so if you missed out pre Christmas, now is the perfect time to visit as they are less crowded. 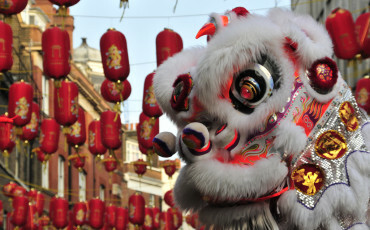 Most shops and many museums open on New Years Day. 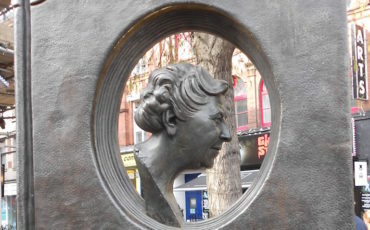 There are over 400 sculptures scattered across London with several in the Bishopsgate and Liverpool Street area. 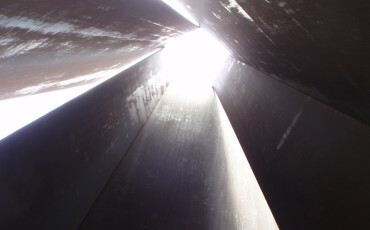 My favourite is a gigantic sculpture outside the Broadgate exit of Liverpool Street station called “Fulcrum” by the American sculptor Richard Serra. I am absolutely taken by it not only because of its size, and at 55 ft or 16.7m height it is sizeable enough, but because of its simplicity and elegance. 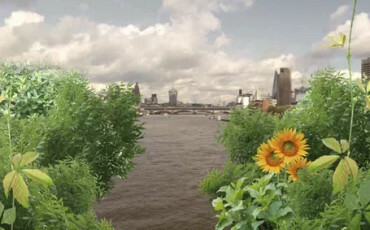 Lambeth Council has given the go-ahead to the proposed £175million Garden Bridge, which will span the river between Temple and the South Bank. 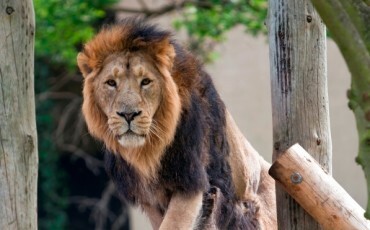 Lions are first mentioned in London at the Tower Menagerie in the reign of King John in 1216 and since that time they have not left the city until now. 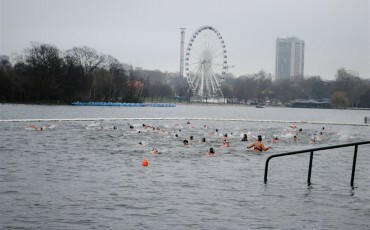 Members of the Serpentine Swimming Club, one of the oldest swimming clubs in the country, will swim their traditional 100-yard (91-metre) Christmas Day race in the Serpentine. 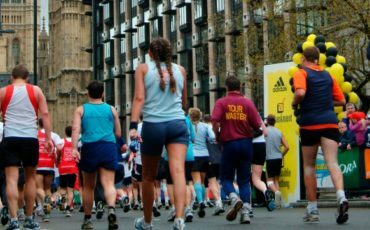 A series of walking tours has been launched to allow Londoners and tourists from afar to hear about the history of Stratford and how it was transformed to host the world-famous London 2012 Olympic and Paralympic Games. Those who join one of these Olympic Park walking tours will take in views of the world-class sporting venues which saw the likes of Jessica Ennis-Hill, Usain Bolt, Michael Phelps, Sir Chris Hoy and Sarah Storey win gold. 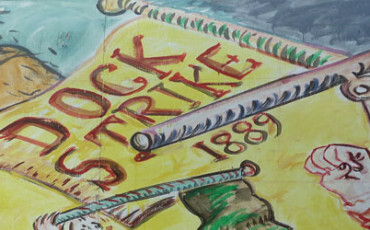 Continuing on with the successful walking tours launched this past summer to celebrate the 125th anniversary of the Great Dockers Strike of 1889, UNITE in partnership with The Association of Professional Tourist Guides announces a series of additional walking tours from October 2014 to March 2015. 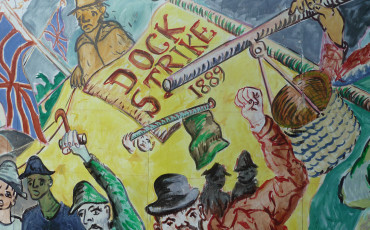 Walking tours organised by UNITE and led by London Blue Badge Tourist Guides mark a ground breaking moment in history: The Dockers Strike 12 August - 14 September 1889. 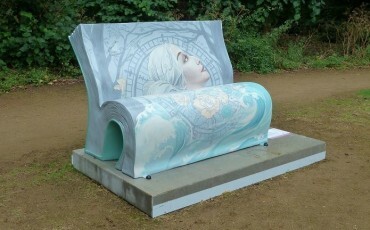 Books about Town launched in July with benches shaped like open books popping up all over London. 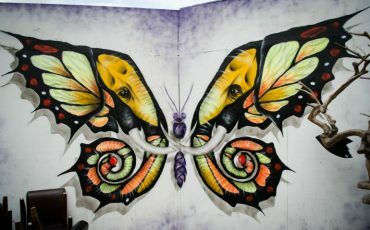 The BookBenches feature stories linked to London and are based on a range of iconic books from treasured children’s stories such as The Lion, the Witch and the Wardrobe and Peter Pan to classic adult titles including 1984 and The Day of the Triffids.